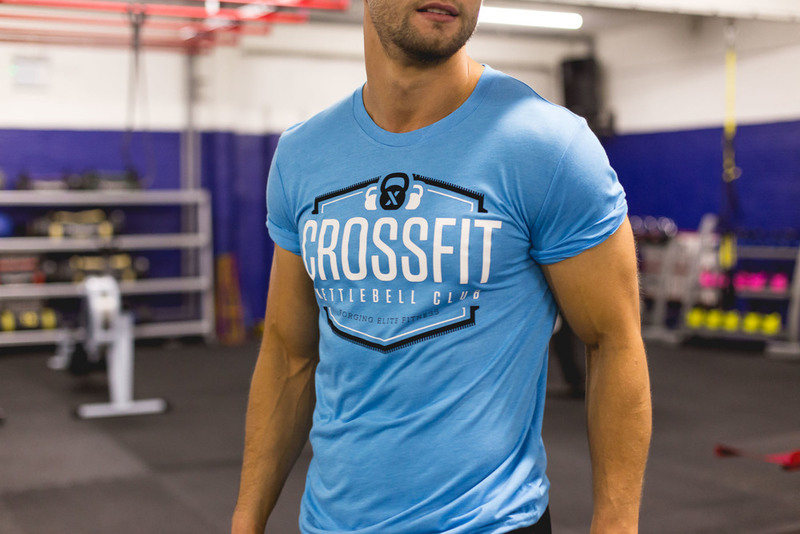 Standout clothing for UK CrossFit gyms. 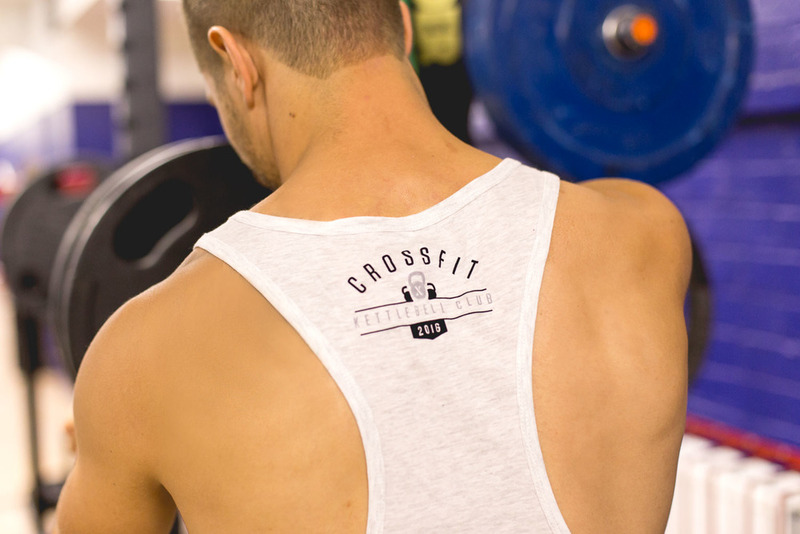 CrossFit has exploded in the UK over the last few years and we've been busy designing awesome logos and creating exceptional clothing for CrossFit clubs and competitions. We source the best t-shirts, vests and hoodies for men and women. 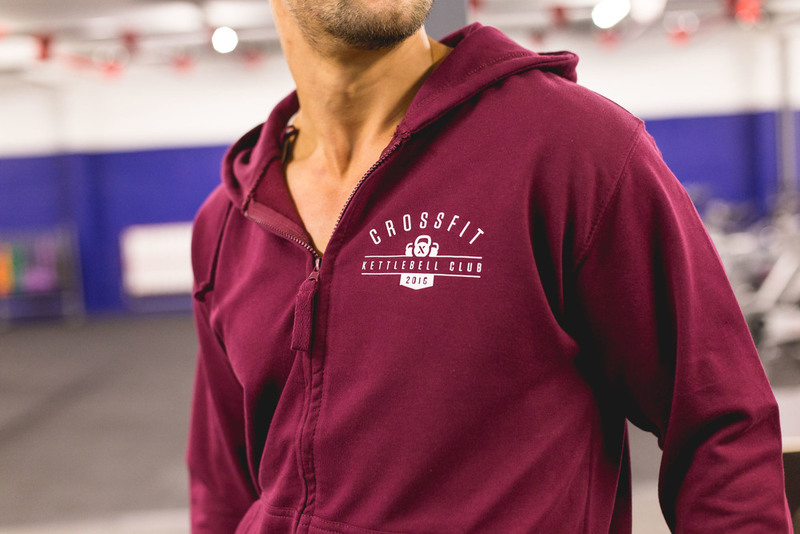 We use our expertise to design and create unique, high quality personalised Crossfit clothing for gyms across the UK.